Almost 500 years after the society crumbled, researchers have finally discovered what killed 15 million people in just five years. 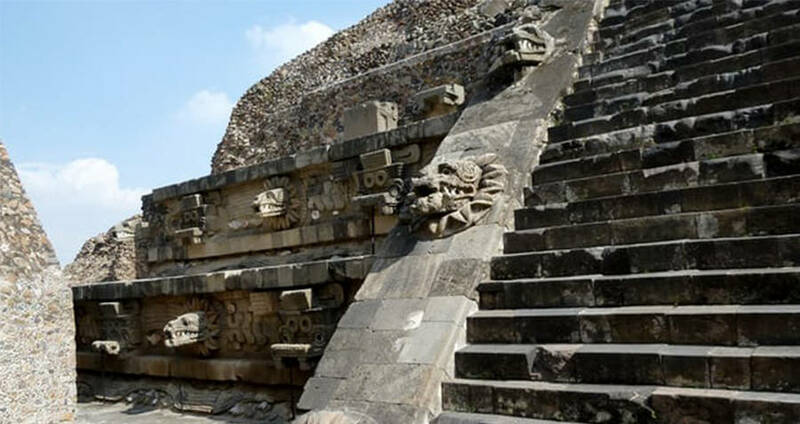 The GuardianAn Aztec pyramid in Mexico. In 1545, approximately 473 years ago, the Aztec nation crumbled. People began coming down with high fevers and headaches. Shortly after, they began bleeding from the eyes, mouth, and nose. Then, they died. 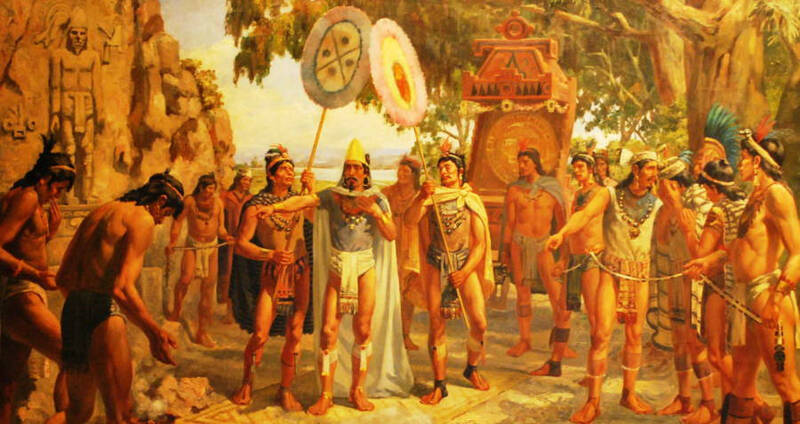 By 1550, 15 million people, 80 percent of the Aztec population, had been wiped out. For centuries, scientists have been struggling to understand just how such a deadly event could transpire, and how it could have arrived in Mexico. Now, almost 500 years later, there may be an answer. The locals described the disease as “cocoliztli,” which in the Aztec Nahuatl language means pestilence. Using DNA evidence from the teeth of long-dead victims, scientists were able to instead conclude that the cause of the pestilence was likely a typhoid-like “enteric fever” caused by Salmonella enterica, specifically a subspecies known as Paratyphi C.
Paratyphi C. is a bacterial pathogen known to cause enteric fever, which spreads via infected food or water. This bacteria is similar to the Salmonella we associate today with raw eggs. Thankfully, these days, the variation rarely causes human infection. Using ancient DNA from 29 skeletons found in a cocoliztli cemetery, the scientists were able to test for bacterial pathogens. The only germ that was detected was Parathyphi C., leading the researchers to believe it is the most likely candidate. However, the team made it clear that there could have been other pathogens present that were either undetectable or unknown to man, that can not be completely ruled out. The results of the study were published in the science journal Nature Ecology and Evolution. In addition to the cause of the pestilence, the study also claims to have found the origin of the outbreak – European colonizers. The most likely scenario is that animals carrying the Paratyphi C. pathogen were brought to Mexico by settlers, whose immune systems were already equipped to handle the germ. The Aztecs, however, who had never been exposed to such a disease, were not able to handle the consequences. In the past, diseases such as influenza, smallpox and measles, other pathogens that were known to have been brought over from Europe were considered, though they have now been ruled out. Next, check out how archeologists solved another age-old mystery – how the pyramids were built. Then, check out these 5 horrifying diseases that live on NYC subway cars. Bobby Kent And The Murder That Inspired The Cult Classic Film "Bully"